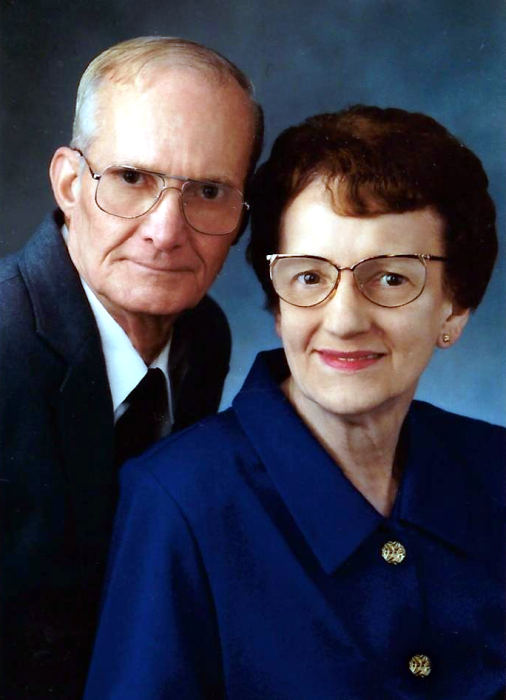 Bonnie B. Click Shepherd, age 83, of Pierceton, IN, widow of Wheeler Shepherd, passed away Sunday, July 22, 2018 at Grace Village, Winona Lake, IN. She was born June 18, 1935 in Martin, KY, a daughter of the late Jake and Narcie Prater Click. She was a retired machine operator. She is survived by two brothers; Bill Click, Pierceton, IN and Teddy Click, Martin, KY, four sisters; Louise Compton, Berniece Howard and Patty Taylor, all of Martin, KY and Rosie Voiers, Deer Park, TX. In addition to her husband and parents she was preceded in death by two brothers; EJ and Jackie Click. Funeral service will be conducted Friday, July 27, 2018 at 11:00 a.m. in the Hall Funeral Home Chapel with Willie Duff officiating. Burial will follow in the Click Cemetery, Stephens Branch, Martin, visitation is after 6 p.m. Wednesday and all day Thursday at the funeral home, under the professional and dignified care of the Hall Funeral Home, Martin, Kentucky.